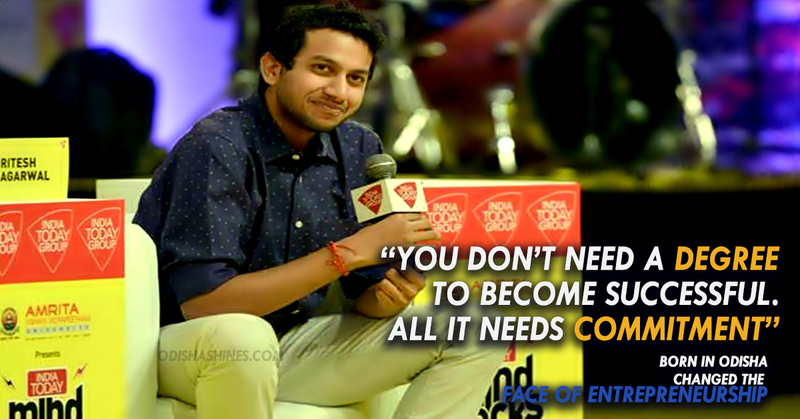 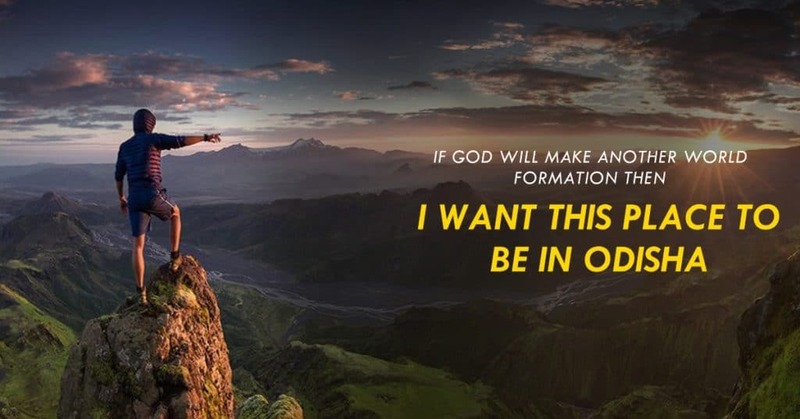 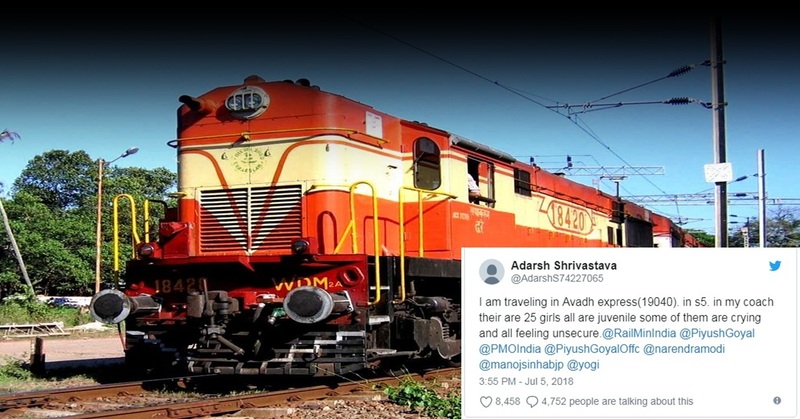 How A School Drop Out From Cuttack Became India’s One Of The Millionaire & Changed Everything! 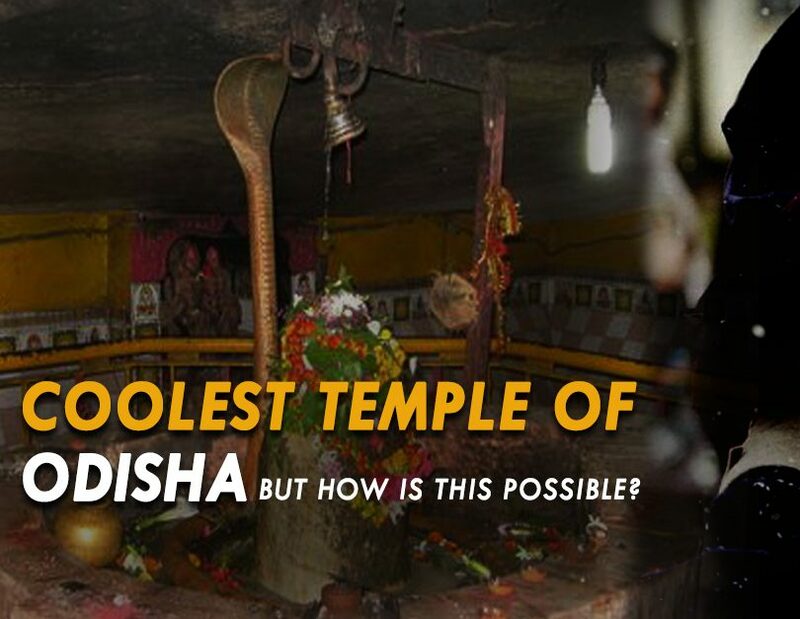 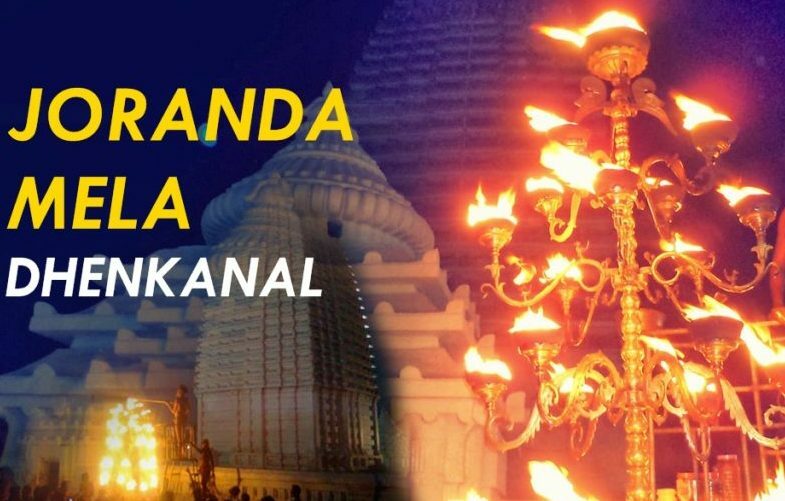 This Mysterious Shiva Temple In Odisha Is Nothing But A Miracle Whose Secrets Are Still Unresolved! 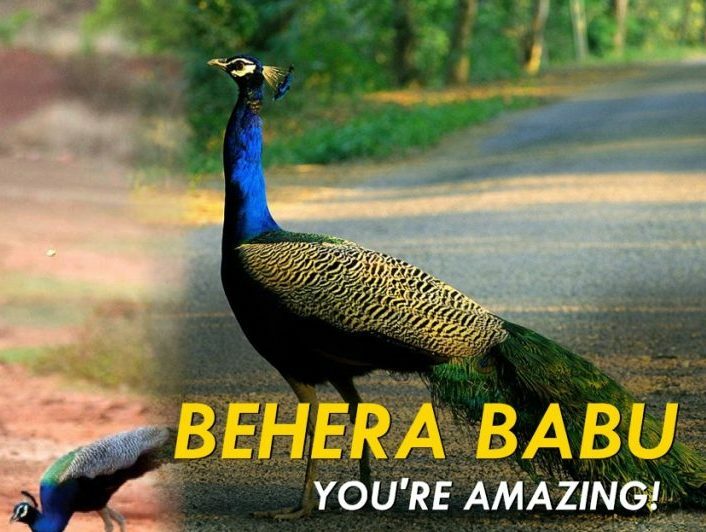 You’ll Feel Proud To Be From Odisha After Knowing About This Guy Known As ‘Peacock Man Of Odisha’! 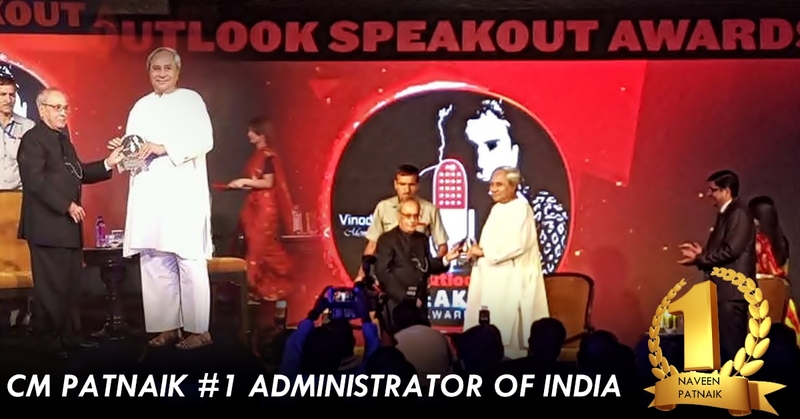 Naveen Patnaik Receives Best Administration Of India Award From Outlook Speakout In Presence Of Other Leaders! 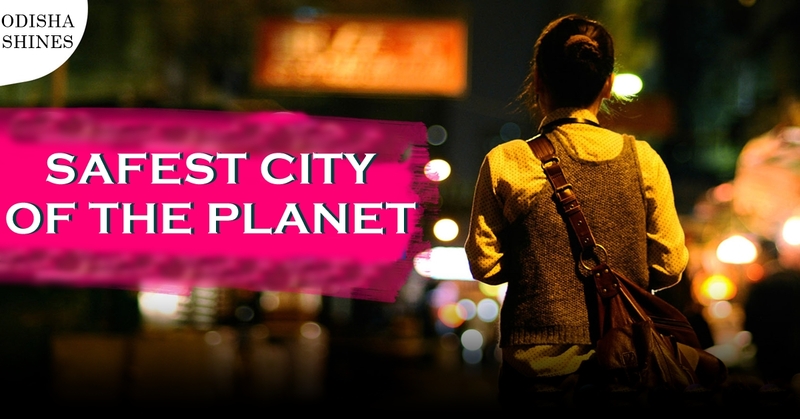 BHUBANESWAR Is Now Among The Safest City Of The Planet!